This church is unusual, though not unique, in having no known dedication. 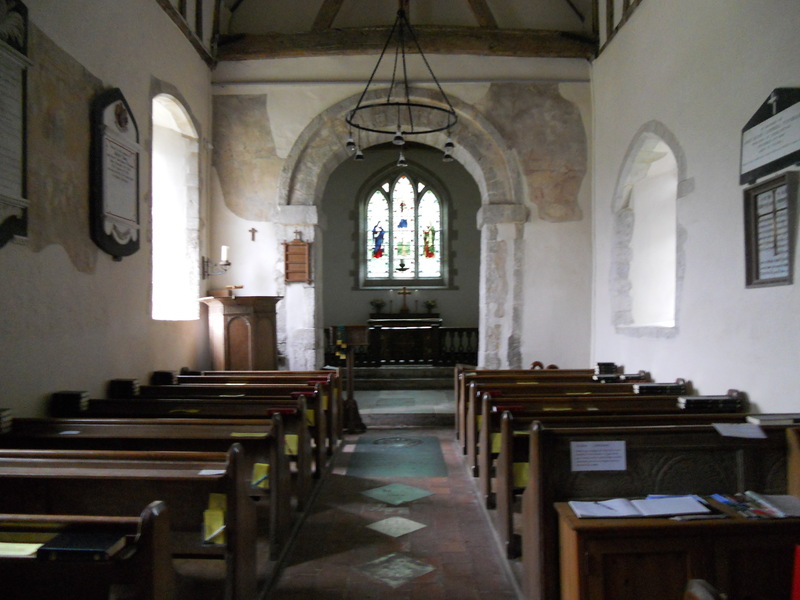 It is very old and this, coupled with it’s very atmosphere, makes it a wonderfully atmospheric and prayerful place. 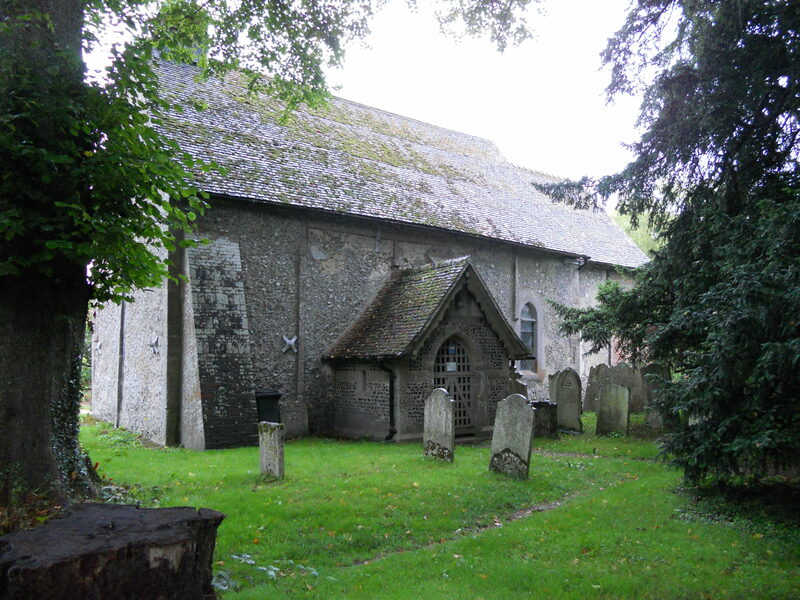 It is open each day and worth visiting, as are all the churches in the Meon Valley. 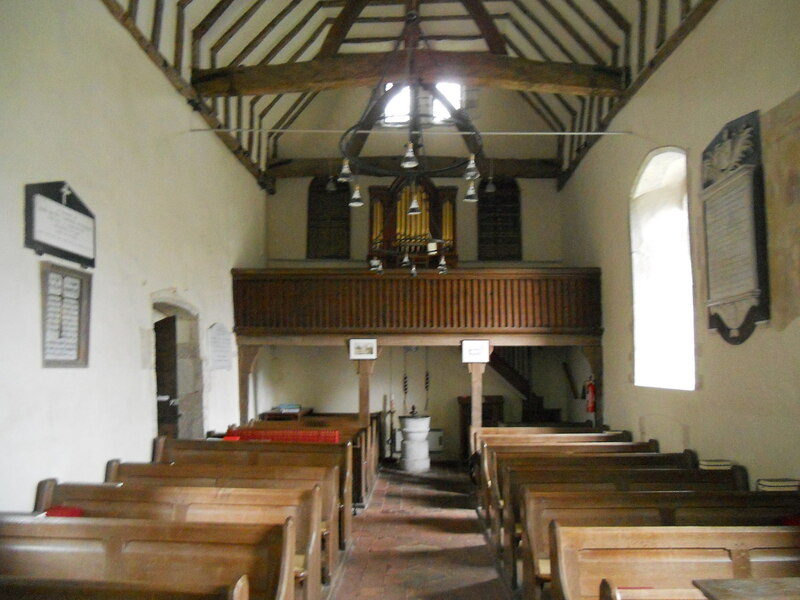 There is a pilgrims trail laid out with Corbridge being one of the churches on it – see http://www.wilfred-meon-pilgrimage.co.uk. This is an excellent idea and I hope that it is a well travelled route. 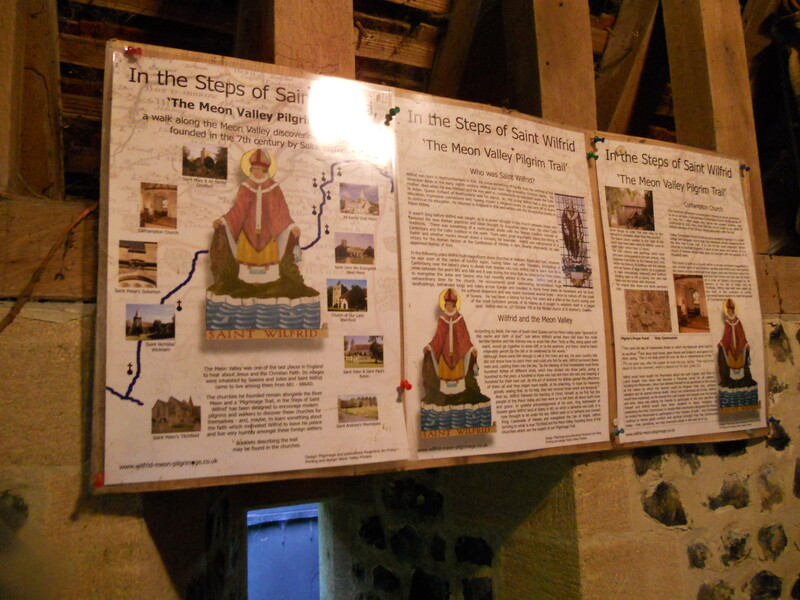 Inside I found some guides and notelets and there is a display on the Pilgrims trail in the porch. 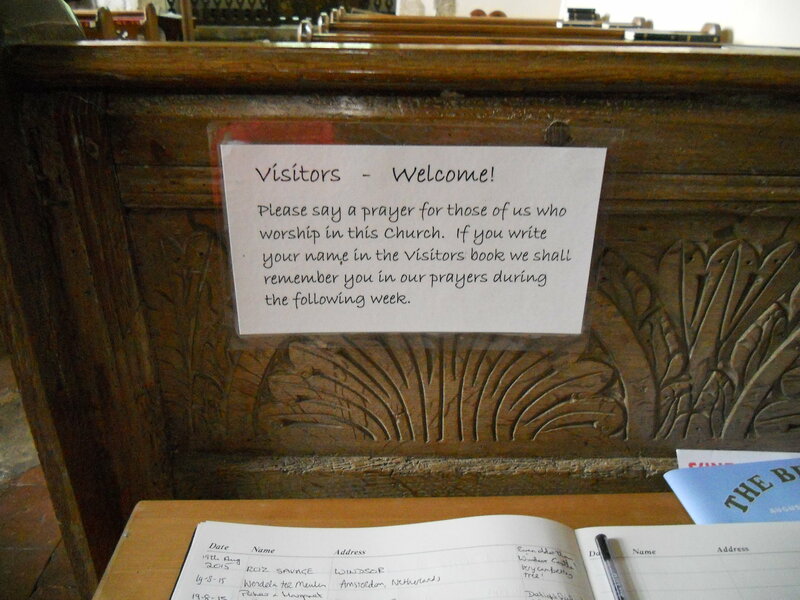 Above the visitors book had been placed a notice asking for prayers and offering them for those who visit. A lovely idea. The east end has been rebuilt in brick as it fell down after some road widening in the 1830’s! I am much taken by this little church. 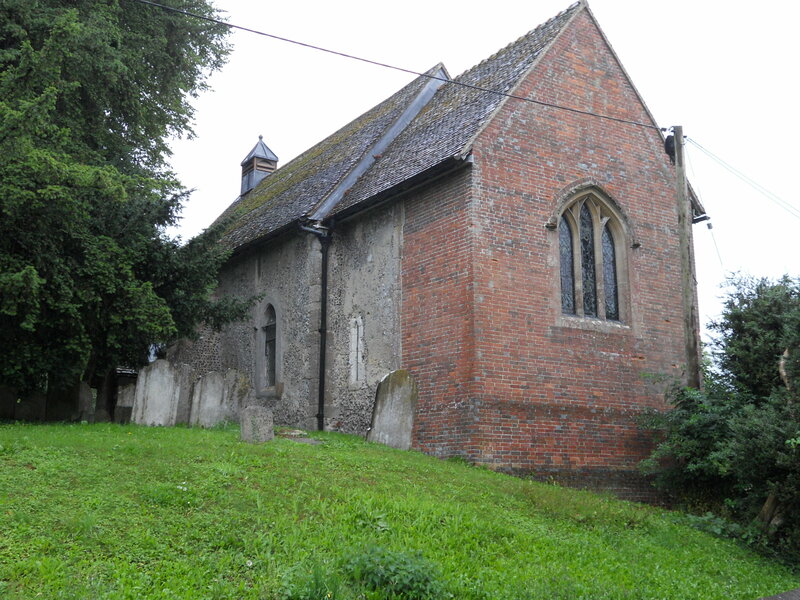 There is a large yew outside which is thought to be older than even this Saxon church! Quite a place to feel the presence of the past.